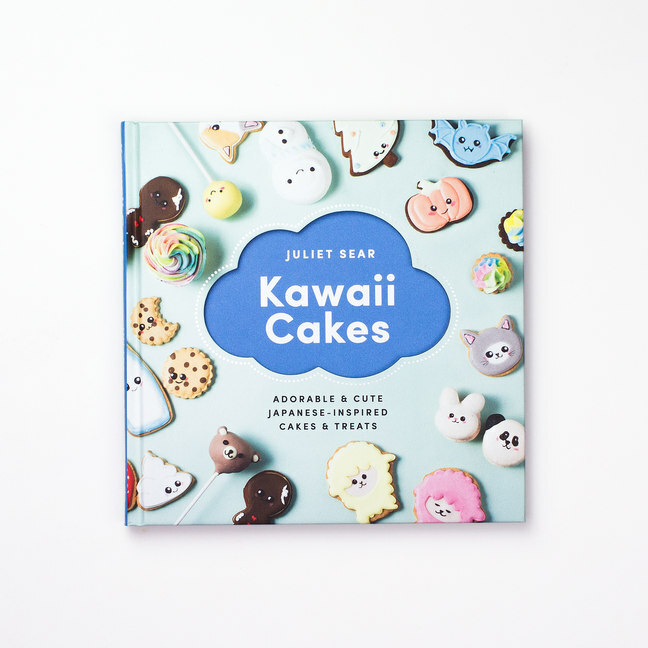 If you’ve ever thought something along the lines of ‘this cookie is nice, but what would make it really great is a cute little Japanese-inspired face iced onto it’ – feast your eyes on Juliet Sear’s new book. 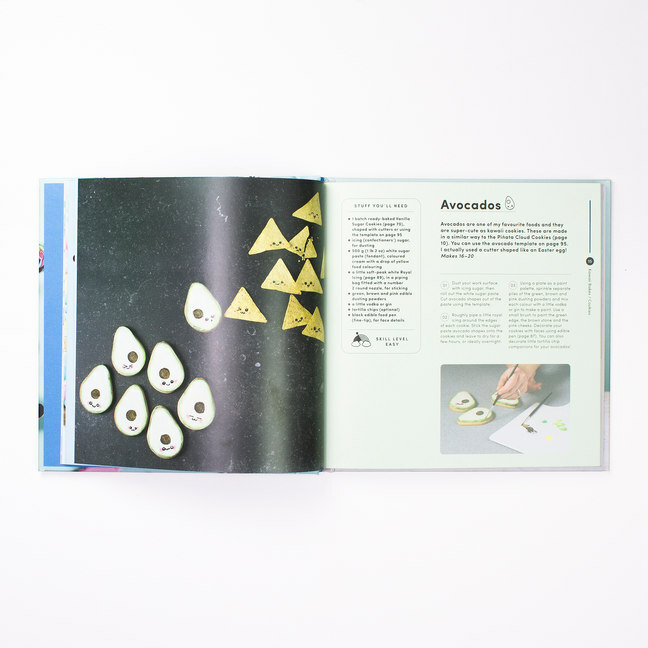 ‘Kawaii’ meaning ‘cute’ - this book guides you through easy (and not at all creepy) recipes for bunny macarons, avocado cookies and mad cloud-shaped cake things. 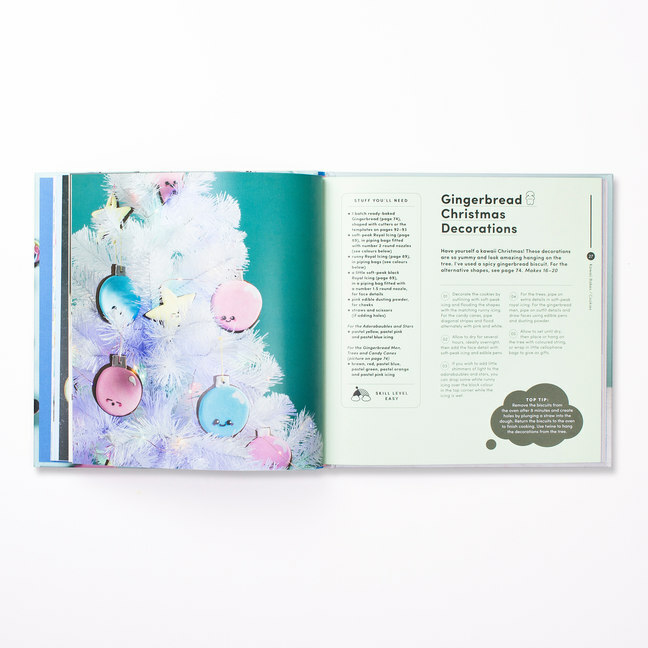 Don’t be put off by those naysayers who say adults shouldn’t be spending their time icing animal faces onto diminutive sponges. Crack out the icing bag and give yourself a lovely Kawaii sugar high.